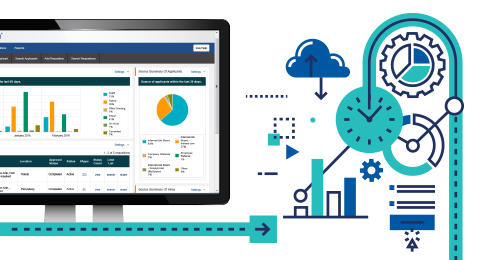 Access the materials below for more information about the myStaffingPro applicant tracking system suite. 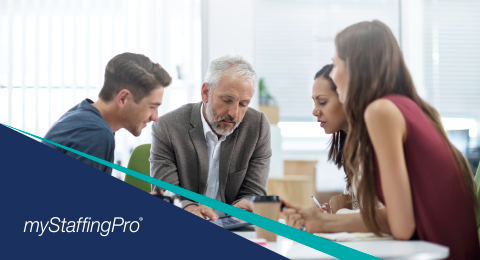 Discover how HR professionals can use the myStaffingPro Applicant Tracking System to take control of their recruiting, qualifying, hiring and onboarding processes—all in one well-structured place. 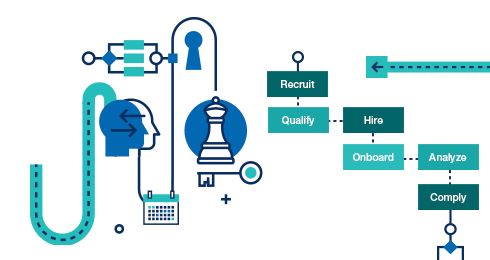 Found out how an applicant tracking system can help you attract, qualify, hire, and onboard top candidates efficiently—and in a way that helps you comply with state and federal laws. Breaking up with your dysfunctional tracking system can be difficult. Learn why the cost of transitioning to the myStaffingPro applicant tracking system is worth it—and how we make that transition easier. 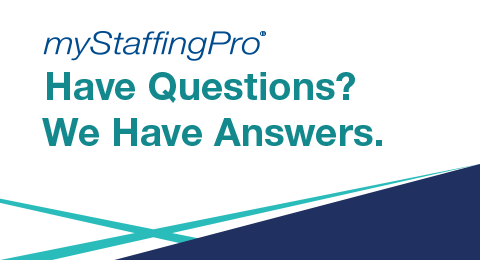 Answers to questions about data migration, integration with other HR technologies, product implementation, training, pricing, and the flexibility of the myStaffingPro system. Review answers to frequently asked questions (FAQ) about our system’s upgrades, capacity, security, and uptime.